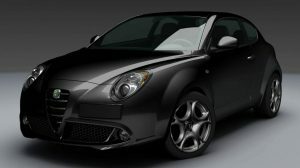 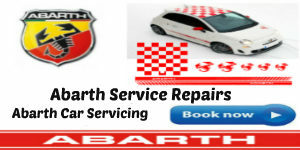 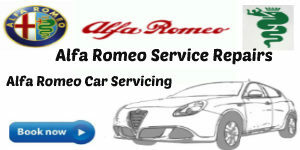 Our garage facillities are fully equipped to offer all servicing, repairs & maintenance services for your Alfa Romeo . 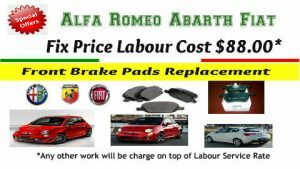 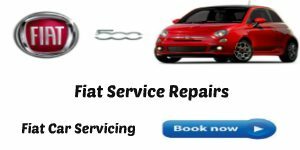 We provide a comprehensive service for all Alfa Romeo models, covering all aspects of the Alfa Romeo service schedule, maintenance & repairs. 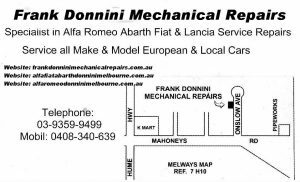 We offer a full range of mechanical & diagnostic services for all Alfa Romeo models.